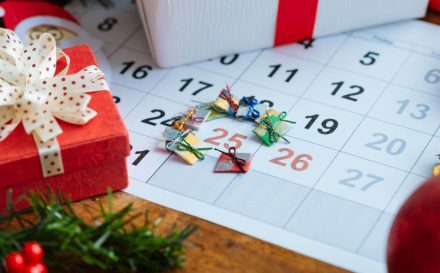 The most wonderful time of the year deserved the most wonderful blog posts! From decorating tips to unique Christmas gift ideas, settle down with a glass of mulled wine and indulge in the Bags of Love blog. 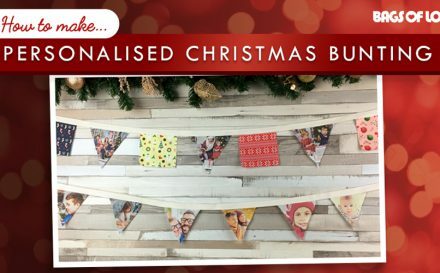 You will love learning about our beautiful personalised Christmas gifts and our fun ideas about how to make your Christmas even more special. 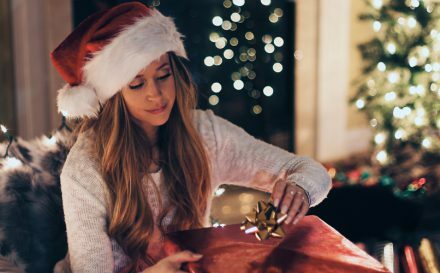 If you are searching for inspiration for the perfect Christmas gift, or how to decorate your home for the festive season, then you have come to the right place. Click here to visit our Christmas gifts. Emergency Gift Service Now Available!